Torture and pain! An ideal way to experience sheer fright in others and yourselves. Infact the early treatments in Hull would have met with approval of the upper ranks from the 1400's to the 1900's. Today according to the United Nations Convention Against Torture, no distinction can be made between actual, physical torture and what they term ‘cruel and degrading treatment’, which the UN interprets as any form of interrogation which results in prolonged mental harm; what is sometimes referred to as ‘post-traumatic stress syndrome’. This portable instrument of torture was popular in the 1500's, but was still seen as late as the nineteenth century. 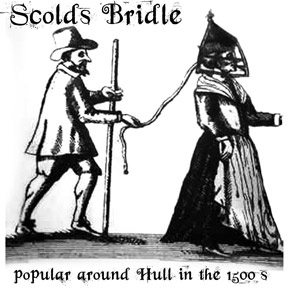 The scold’s bridle (also known as branks) was a cage that was locked around a woman’s head as punishment for nagging and gossiping too often. Attached to this iron muzzle was a curb-plate inserted into a woman’s mouth to, literally, subdue her treacherous tongue. Most of these metal curb-plates were spiked, averaging in length of about half an inch to an inch. The smaller spikes were a mild discomfort while the longer ones pierced the tongue and caused the victim to bleed continuously. For men it could be worse! The instrument consists of two forks set against each other that penetrated the flesh under the chin in one end and the upper chest in the other. As usual, this instrument didn't harm any vital points; thus avoiding death and yet it prolonged the pain. However it could at the will of the torturer, be expanded to cause more flesh to be punctured. For fun you could also place a branding iron against the metal and heat up the tips slowly. The victim's hands were tied behind his back to prevent any chance of escape. 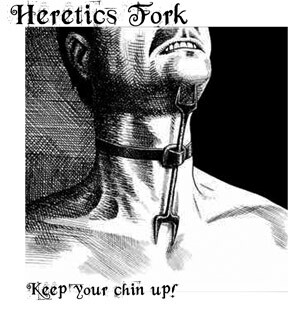 The Heretics Fork made speech and neck movement almost impossible and was used after a confession to avoid hearing the victim any further. As can be seen in the picture, a small collar supported the fork forcing the victim to hold his head erect. Many of these instruments were used to stretch the neck muscles so far that the victim often had to relax the muscles causing the head to sink further into the spikes. Sometimes the victim was incarcerated and subject to this instrument as well. This instrument often harmed the neck of the victim, as well as potentially spreading an infection or disease. 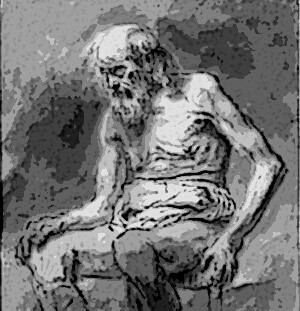 Eating was almost impossible and many deaths occured from starvation, a slow and painful death. If you were placed on the floor of the cell many rats would enjoy the feast around your exposed flesh. A common sight in Hull was nakedness! As its name implies, this method consists of exposing a victim to the elements. 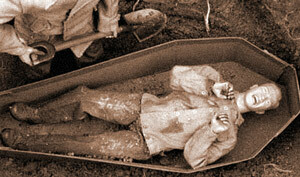 You could be buried up to your neck letting any animals, insects or other people kill you slowly. In some instances there were chains, stocks or ropes used to quickly restrain you. In many cases, you were simply left to die of hunger and thirst. Due to its cost efficiency and cruelty, the exposure torture was very widespread in Hull. 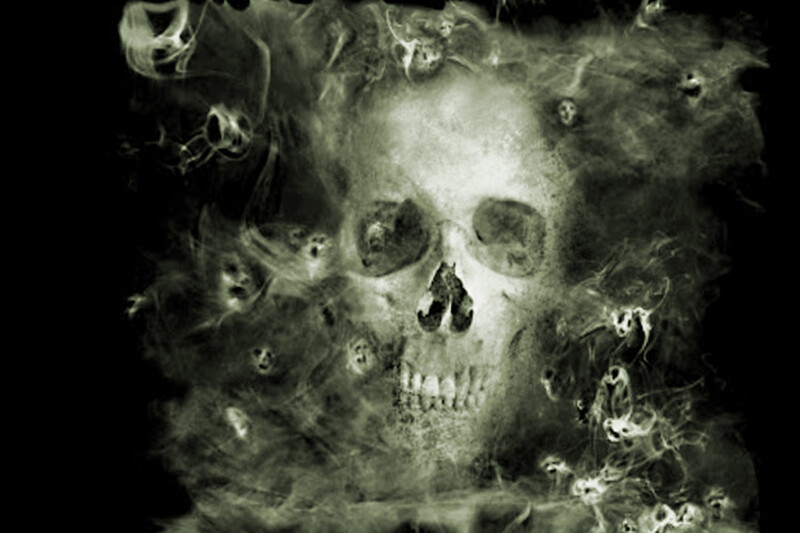 Your remains often served as a warning to the population in general. In many cases, you were sentenced to a short period of exposure, depending on the crime. However, death was frequent since you were completely defenseless. In Hull if you were incriminated for stealing, drunken behaviour or simply arguing with the lawmen, you could suffer the long walk exposure route. The local people would be informed of the act of walking and turn out in hundreds with what ever they had at hand. From simple lumps of mud, excrement, dead animals, waste food and buckets of manure to throw at you. In one case a cow offal was hung around a man's neck to serve as a reminder of his crime for stealing live food. Living in Hull you had to be very careful of watchmen, judges and local snitches who were often handsomely rewarded for handing you in for your crime. 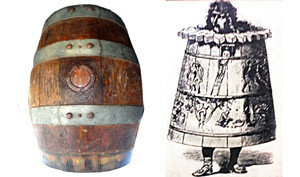 Known as the “barrel of shame,” this was made of wood and worn in public, as a criminal you were openly insulted and encouraged to be stoned. In this barrel you were shown around the town and were often laughed at. All this for simply and easilly doing a wicked and evil wrong such as sneezing in the wrong public place, winking at the wrong time, smelling worse than the sewage, forgetting your place in society or not paying a fine. It is said that this form of torture may have inspired the invention of the iron maiden, which was never historically used as a form of torture. Face to Face with death, most criminals of the time could be asked to work off their sentences or pay off fines to give them a pardon. If you were a criminal however you served your sentence by either hanging, flogging or having a grave sentence placed on you. In this particular sentence you would be tied and bound, then lowered into your coffin, this was then placed on public show for people to pour sewage over you, throw rotten food or be used as a public toilet. Whatever the sentence once encased into your coffin there was very little chance you'd be set free, many placed in these coffins often found themselves at the mercy of rats. Starving the rats, maggots, worms and lice would simply find you too delectable and eat you alive slowly. 13 might not be unlucky after all. 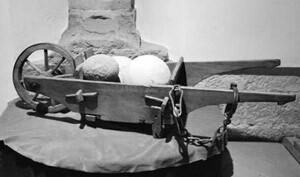 As a baker, having been found guilty of selling underweight loaves of bread or of ‘weighting’ his loaves with the inclusion of sawdust, etc, you would be chained to this cart filled with heavy weights and be paraded through the streets with a loaf of bread around your neck. The baker’s guild ordinances tried to mandate against such ‘mistakes’ and frequently, in an effort to avoid this outcome even accidentally, we find that bakers would give an extra loaf of bread away for free with every dozen purchased (just in case there was any shortfall). This then, is the origin of the baker’s dozen.